The Grand Showcase of your Success! 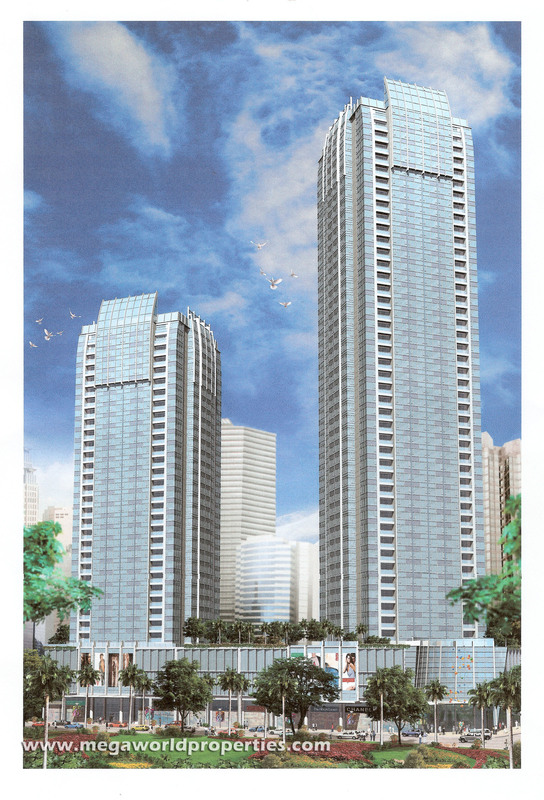 Two Central, the newest project of Megaworld, is a two tower high-rise residential project situated at the heart of Makati City, along Valero St, Salcedo village (behind GT Tower and LKG). Soaring 29 stories awaits your personal newfound stature in life. From afar, it’s sleek modern facade stands out. And inside, a high-ceilinged lobby with a centerpiece reception counter makes an elegant statement.